For most of us the New Year brings new beginnings and a fresh start. We all crave neater, cleaner, and more appealing homes. Around the first of the year this heightened desire can probably be attributed to our homes looking a little sparse after all the holiday decorations come down or the Winter doldrums have set in. 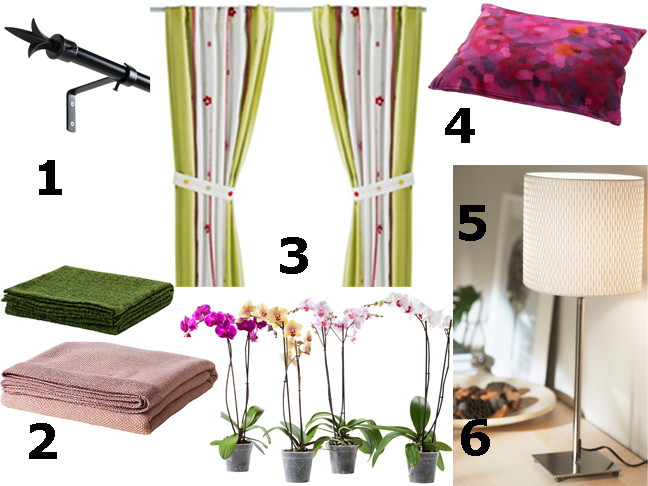 No matter what the reason is for you – here are a few ideas to freshen up your home and welcome the new year into your life with some style. 1. 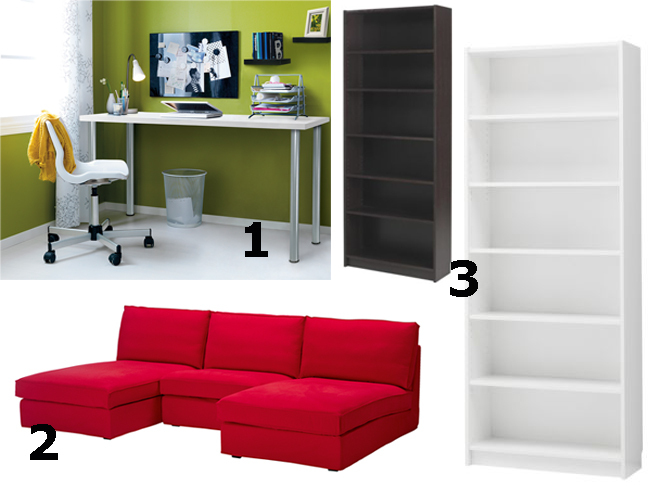 Clear out the clutter and organize your belongings. Once that is done, the easiest way to get a fresh new look for your home is to simply rearrange what you already own. Shop your house for items that may look better placed in a different room or re-purposed for a new use. You may be pleasantly surprised by what you can accomplish with a set of new eyes. – Color packs and extra punch when used against white walls and looks fresh and modern. 4. Nothing updates a sofa or chair more quickly than a pillow…or two or three. Refresh the look of your seating – simply by layering pillows of different shapes and sizes. Art is fun, colorful and can tell a lot about your personality. Let yours shine by choosing art that truly speaks to you. 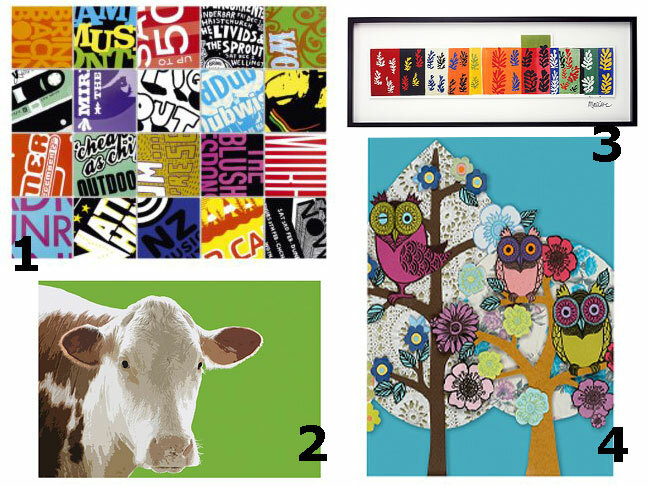 Owls, Cows and Type are very popular now. 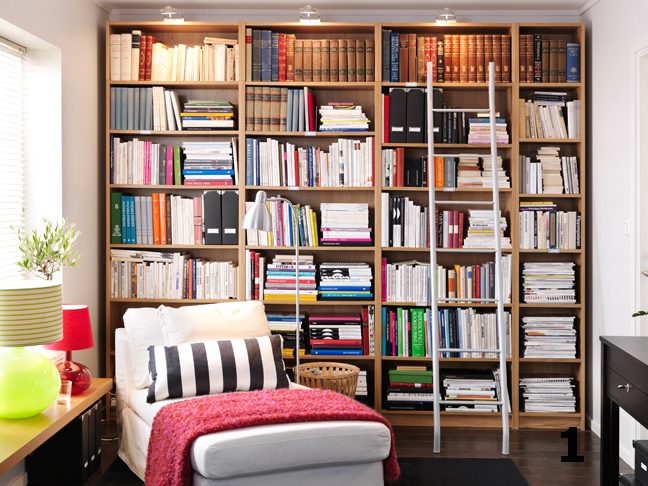 – Organize all of the bindings on your books by color. It will not only look bright and cheery, but it looks very modern and gallery like, too.